I didn’t have particularly high expectations for this game after the disappointing experience that Disgaea 3 proved to be, but man oh man, was I wrong. 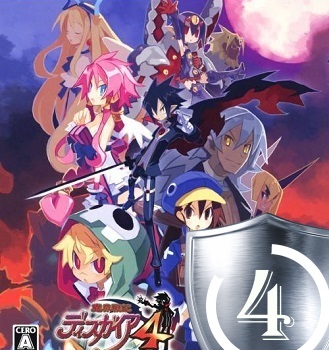 The first half of Disgaea 4 might as well beat out the original, with even more interesting characters, funnier humor, and actually intriguing plot. If they hadn’t run out of ideas, and managed to deliver a more satisfying ending (as well as work a little bit more on the romance subplot that they seemed to forget about) this might have very well proven to be my favorite Disgaea yet. In any case, the protagonist of this one is just amazing, I just love the guy.